Charter-school operators and traditional school districts have long behaved like enemies. But an intriguing truce has emerged in an unlikely place: Texas. In the Lone Star State’s three biggest cities, charters and traditional district schools have discovered that collaborating to help their high-school graduates earn college degrees is a win-win. Knowledge is Power Program, a national charter network founded in Houston more than two decades ago, helped eight charter operators in San Antonio, Dallas and Houston join forces with local public school districts. Together they formed a new organization, United for College Success. 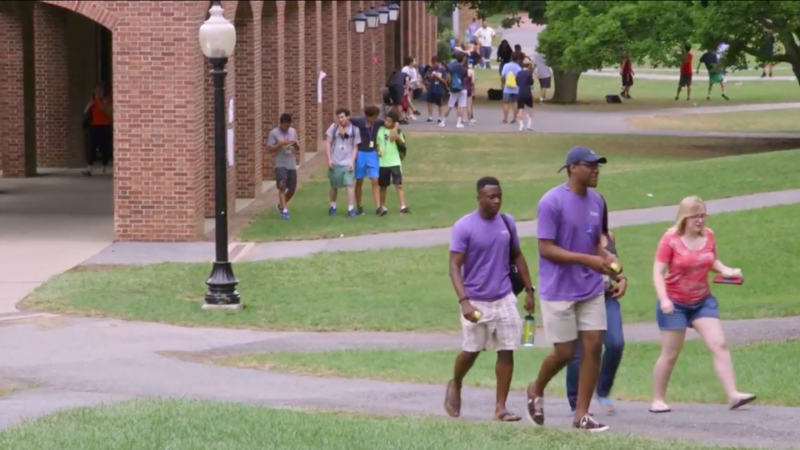 The group’s goal is to improve college graduation rates among alumni. In addition to sharing best practices, United for College Success has begun pressuring local colleges and universities to do more for their students, many of whom are the first in their families to pursue higher education. Read Richard’s full column at WSJ.com.